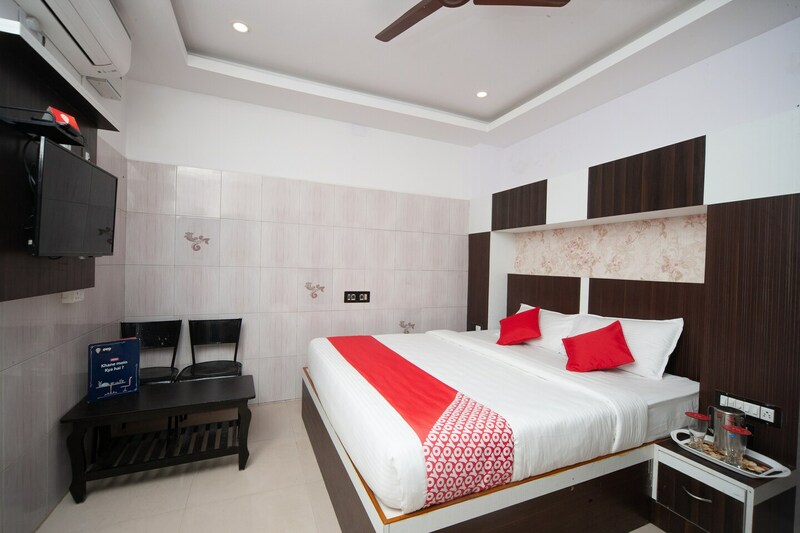 Peace Residency is a very stylish accommodation offering a memorable stay to the visitors of the scenic beach city of Pondicherry. The place is high on style and class. The rooms are pretty big and wood-furnished with some eye-catching interior styling. They come with all the necessary amenities that ensure a hassle-free stay. While their stay, guests can stay connected with the world through free internet access. The hotel is located just next to Jeeva Rukmani Cinemas and has a lot of popular eateries and shopping stops in its vicinity.